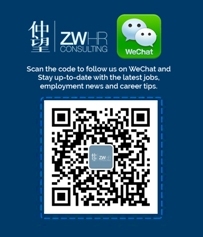 Shanghai – 24 April 2017 – More than 42% of potential candidates in China turned down job offers for various reasons, according to ZW HR Consulting, a Chinese mid-senior level staffing solutions and talent management services provider. The most common reason for rejecting job offers among the surveyed was counter offers. Most candidates would decline a job offer if another company gave them a better offer than what the current company offers them, bringing many HR managers back to square one. Another significant reason candidates declined offers was a slow hiring process by the company. When this happens, candidates get access to other options and have more time to rethink their decisions before making the next move. Significant delay in feedback could be frustrating enough to make the potential employee turn down the job offer. From the candidate’s point of view, they would not have faith in the company anymore if they took too long to make the offer. Candidates would reject an offer if they were doubtful of their position and the role in the company . Candidates felt that the company location would be a reason to turn down the offer. Candidates felt that without life- work balance provided by the offer would make them reject the offer. Key solutions to ensure a reduction in the decline to job offers were found to be identification of key selection criteria and mapping them with candidates’ aspiration, competitive salary, checking on candidate’s attitude and behaviour, among others. 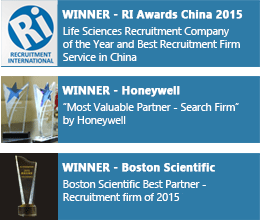 The survey’s findings have been drawn from the views of HR professionals from more than 1,500 organizations in China.